Within Rath Parras’ chambers there is a formidable foe that has been a loyal servant to crom. 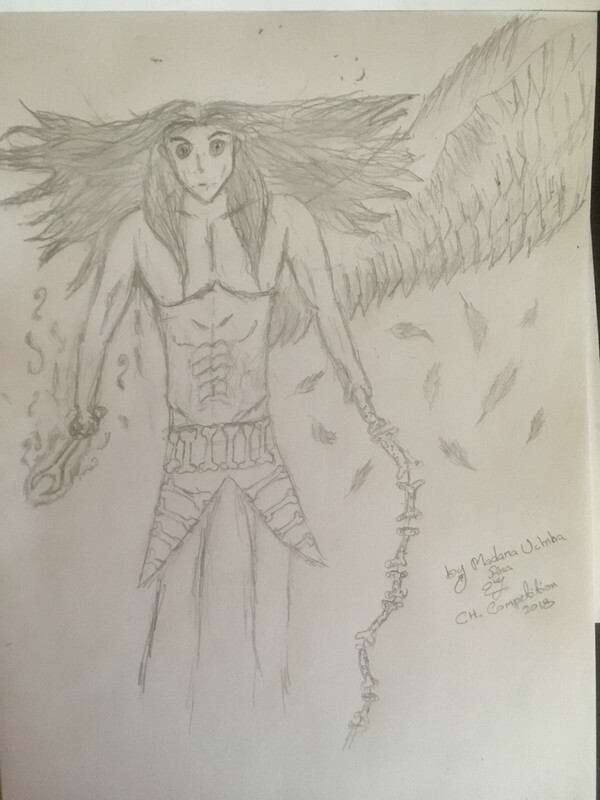 His name is murdar, also known as Crom’s Dark Guardian Angel. Murdar was a happy young boy who lived with his mother and father within the walls of Maclir castle. He was the son of Morgana, a woman of great beauty that the gods desired to have as a wife, which created envy between the goddesses. And he was the son of Equilax, the greatest warrior of Dal Riata in that era. Equilax was the commander of the first legion of the maclir army, and King Maclir’ favorite warrior. At a young age Murdar was considered a prodigy in the arts of combats and strategy, his favorite weapon was the whip. Many people believe that he would become the greatest warrior of Dal Riata. 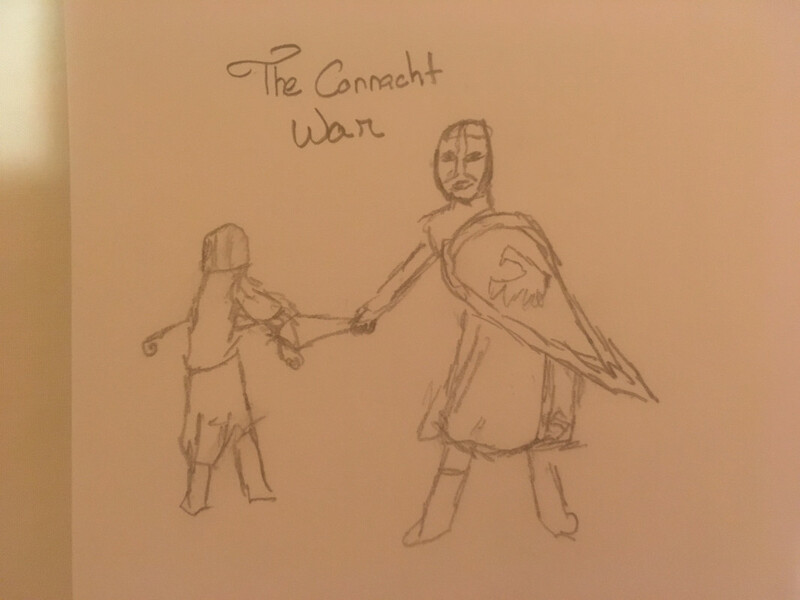 However, dark times came to the land of Dal Riata when the connachs and the maclir clan started disputing which eventually led to the first war against the Connachts. The maclir clan was invaded and they started to lose ground in the battle field. This led to the young king Maclir to make a desperate decission to prevent many casualties and losing the war. He believed that sacrificing the most beautiful women of Dal Riata would bring help from the goddess belenus and the other gods. When Equilax heard this, he quickly took action to protect his family without thinking the negative consequences that this might cause him. He took his son and wife to a small village between the enchanted mountains of stonevale. 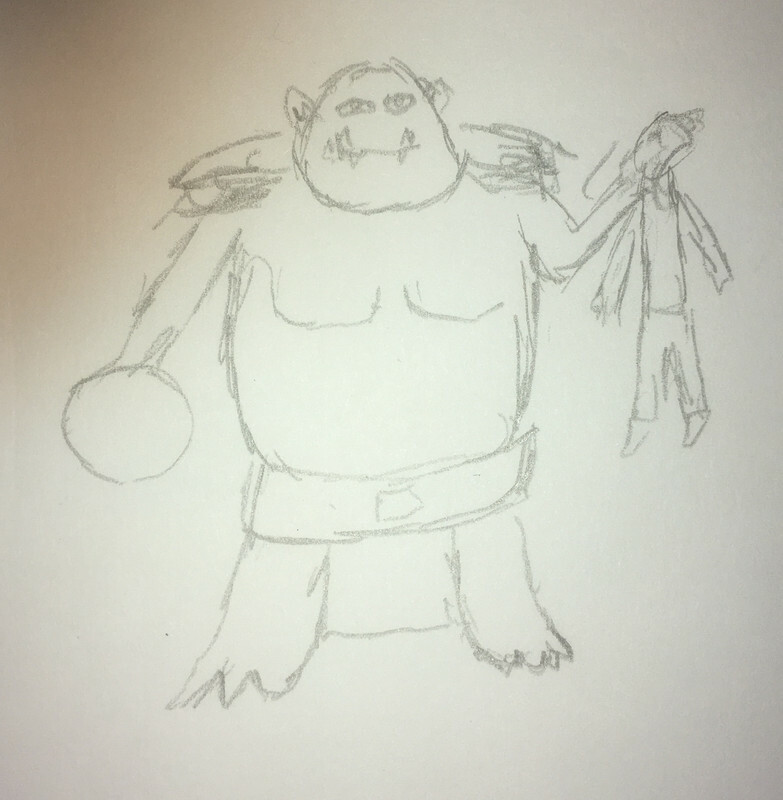 The young king enraged by the betrayal of his most loyal commander, ordered to punish the commander by removing equilax’s eye and throwing him to the pit of the troll king snorris the bone chewer. 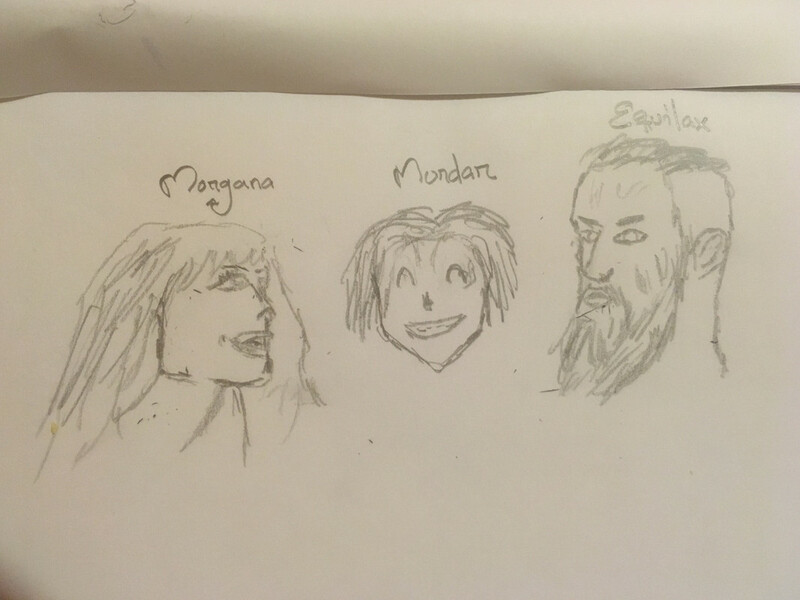 A few days later, the maclir army found Morgana and captured her. Morgana was sacrificed by removing her heart and burning it as a gift to the goddess. The soldiers decided to spare Muldar’s life since he was a young boy with not fault at all. The Maclir clan gained the gods favor and were able to defeat the connacths. Together, Murdar and Crom caused chaos and destruction across the lands until crom was prisoned. Ever since, Murdar have been in one of the chambers of Rath Parras meditating to create enough evil energy to weaken and destroy the chains that are holding his master. Will the new wave of heroes prevail in stopping Crom’s right hand, Murdar, the Dark Guardian? Drops the speed attack of all the enemies around him within Y meters and causes a DoT for X seconds. 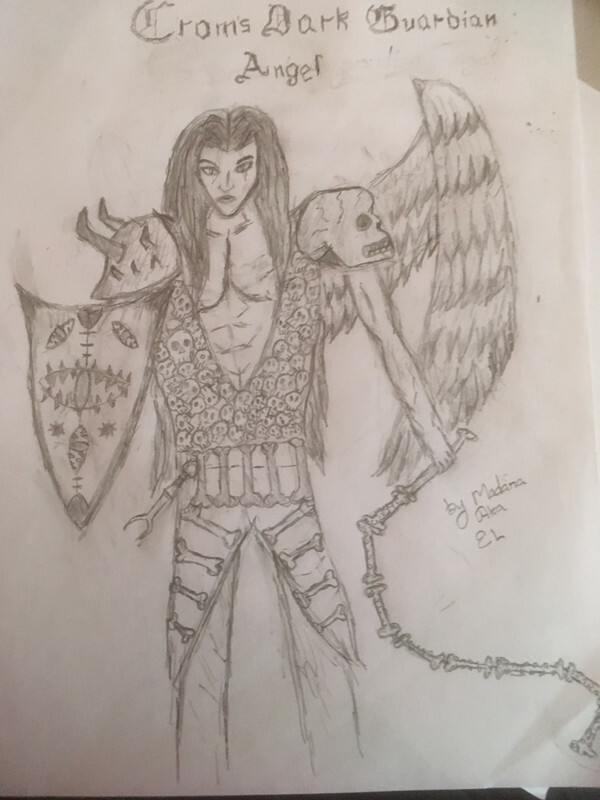 Using the shied of the dark truth, Crom’s angel protects himself from any damage for Z seconds while making a powerful strike to the foe that it’s causing him the most damage. 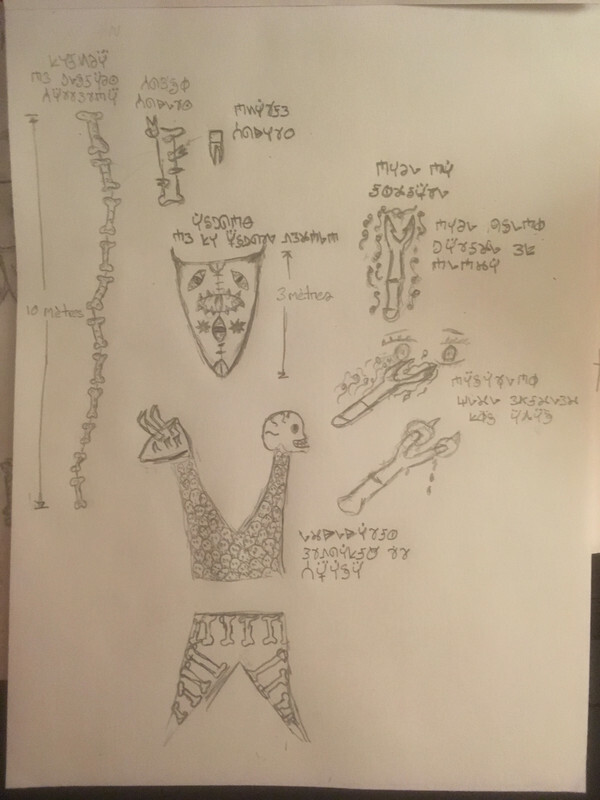 Using his armor’s power, made of human skull from fallen heroes that have been killed by him, murdar protects himself from divine and elemental damage for Y seconds. When CDG becomes enraged, he drops his shield and armor, and pulls out the dagger of torture. With his dagger and whip He goes on a rampage to kill those who are challenging him. Since he not longer has his armor, he becomes weaker to all type of damage by P percent, but his attack speed and strength are increased by N percent. 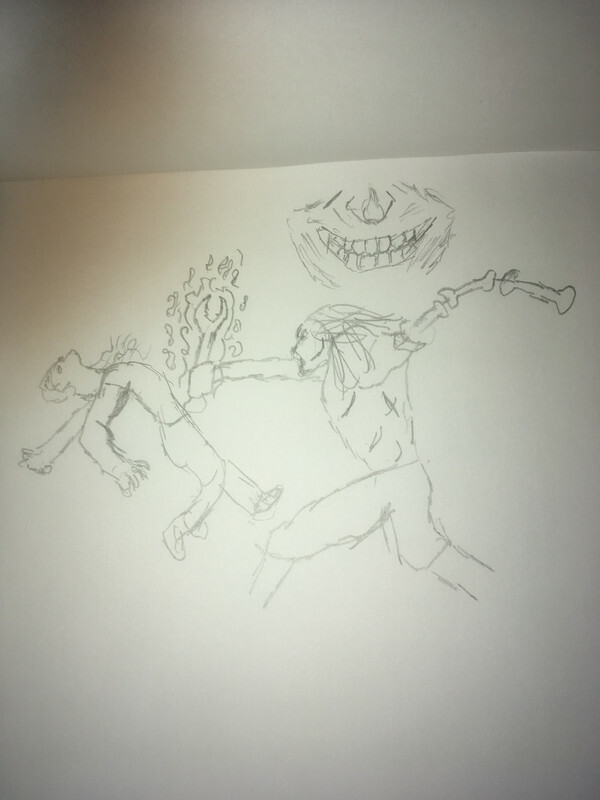 The dagger of torture posseses Murdar true hate. This is the dagger used to removed Equilax's eye by the orders of king maclir. The armor is made of human skulls and bones. These are the bones of fools who have died by the hands of Murdar. The shield of the dark truth is an ancient shield used by Crom. These shield has eyes that can predict the foes attack and can find the strongest foe in a group. Last edited by madara on Fri Jun 08, 2018 7:57 am, edited 38 times in total. The Angel of death was once a normal, stone garden statue which stood lifeless within the palace walls. However, as the gardens magic grew stronger, some of the dark magic seeped in through the palace walls. This dark magic was then absorbed by the statue, no longer making it lifeless.. it now stood as a dark, demon like angel statue, ready to kill anyone who stood in her path. The angel of death clasps her halo and throws it, like a boomerang, around a 10m radius. Anyone in the halos path will be stunned, unable to move, for 15 seconds. 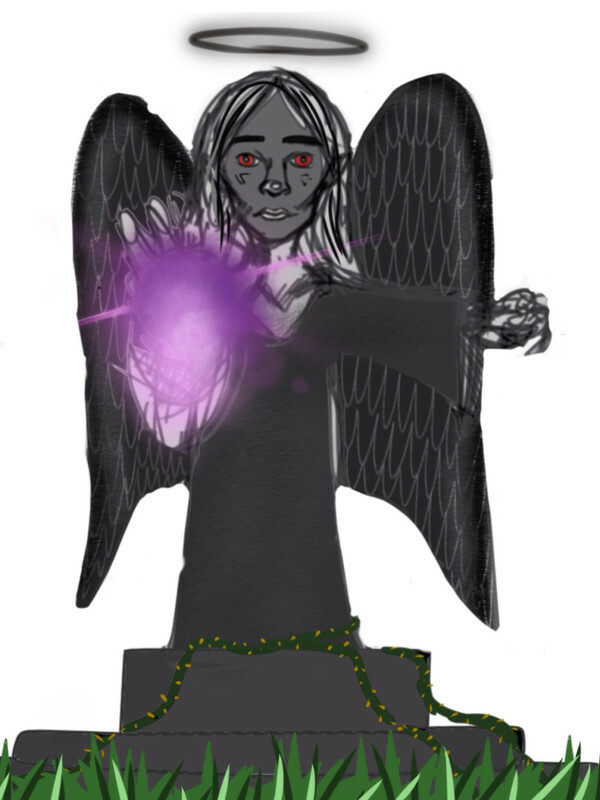 The angel of death flaps her wings, sending the hard stone feathers flying in the targets direction. These stone feathers are engulfed in poison, causing the targets to endure a poison wound, which deals damage over time. This lasts for 15 seconds. The angel of death conjures a ball of magic. Which she then splits into 6 smaller spheres. She then throws these magic balls at the 6 highest aggro players. They deal 15000 damage each and causes the target to be unable to respawn for 45 seconds. They do however travel in the direction the target was standing. So, if the target moves out of the path of the balls they will be able to escape their deadly attacks. This means all players will have to stay vigilant of who the angel says she is targetting. The angel of death is able to absorb elemental attacks to make herself immune from them. This means that mages will have to tailor them selves to carry both fire and ice damage... meaning that if mages dealt ice damage for the first half of the fight, they will have to switch to fire for the second half. The angel will have a separate ‘health bar’ which shows it’s immunity % from certain elemental damage. The angel is very weak to crush and magic damage. As these types of damage are able to break the angels stone body faster than ice/fire etc. Last edited by Turquoise on Tue Jun 05, 2018 6:33 am, edited 2 times in total. Dragons. In Celtic mythology they are the symbols of power and wisdom. They stand beside the gods, and may guard portals to the Otherworld. But this is no ordinary dragon. It has become something evil. The Snow Demon is a creature that has been bent to the will of Crom. Now, with the power of Crom taking over, they not only have claws and fangs that rend flesh and bone, but also rend the very heart and soul of the hero who dares face it. 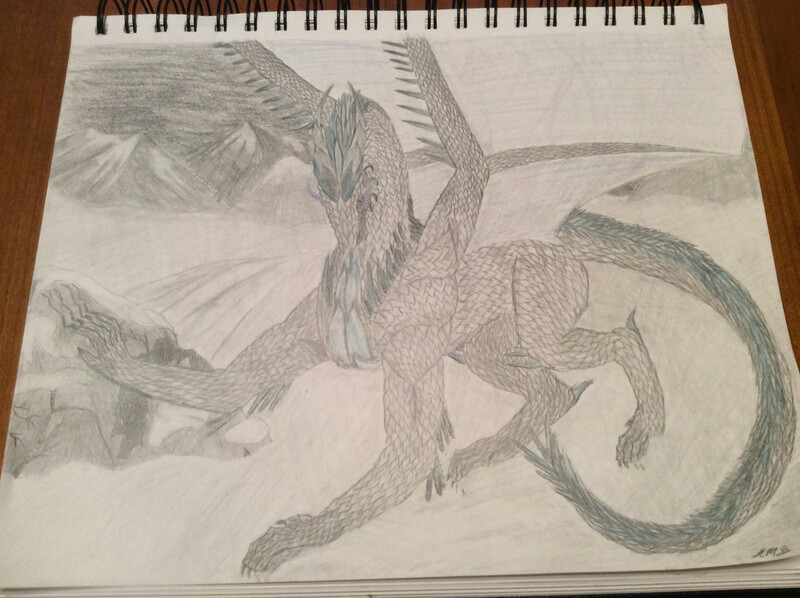 It has wings that cause the wind to yield, icicles the run down its back, a soft breath that can chill a hero to the soul, and a heart as cold as ice. Croms darkness seeps out of its eyes like breath on a winter morn. While they will roam the mountains in the Highlands and below in all times of the year, they are most active in the time of Yuletide. No one knows why, and no one knows where the beasts have come from. 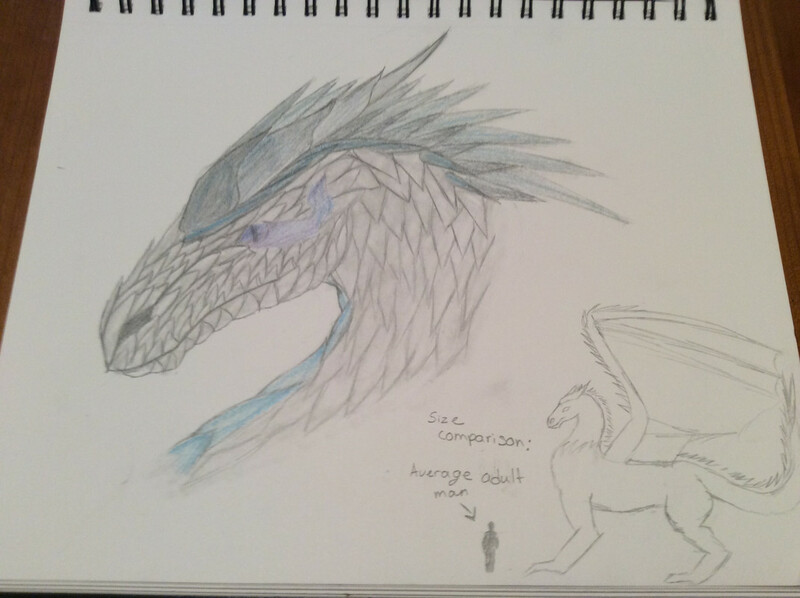 Its design of armor is unique compared to any other known dragon. Druids and Mages have combined their knowledge of creatures and ice magic to solve this mystery to no avail. But true heroes will not stand down to this instrument of Crom. Which of our Celtic Heroes will brave the freeze and risk their lives to slay the Snow Demons? Thank you! And good luck to all the other contestants! Last edited by Angmar Reid on Tue May 29, 2018 7:56 pm, edited 3 times in total. How do we know if an emailed entry is received? Malus Ivius was a beautiful enchantress and a queen, she loved nature and all kinds of animals. But one evening, while she picking flowers she found a flower that was different from all the others, it was the pinkest most beautiful flower. The flower had this green glow around it and pink liquid oozing out of the flower. She grabbed it not knowing it had thorns on it so she pricked her finger and a drop of her blood fell onto the flower. Then dropped the flower and fainted on the ground. The poison from the flower began to corrupt her and change her. It change her to this giant ghostly being and becoming fuse with the flower itself. 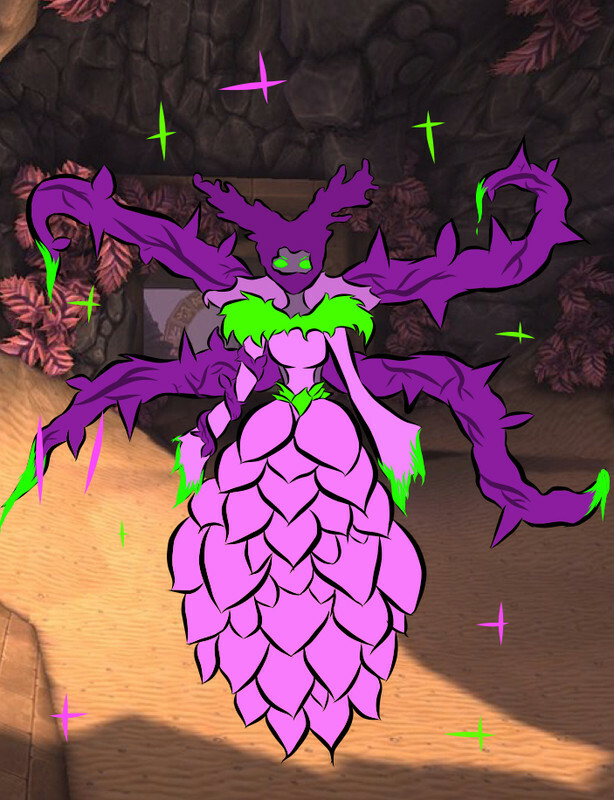 When she woke up she noticed that the flower that corrupted her also corrupted the biome of her kingdom and the plants and creatures living there. She could not do anything else but to protect her corrupted kingdom from any intruders that does not belong in her kingdom and also be a queen of her kingdom. -Each attack she deals would either change into fire, ice, magical, poison and other elements. The Queen’s Curse(rage): Long thorny plants will begin to rise from the ground and would start to damage anyone near it, each time a player gets hit from that vine the damage increases up to 3x, and also lowering players armour and resistance. The Corrupted: Malus Ivius will shoot a ray of petals and thorns can pass through a player which means also attacking the player behind them. The Howling Banshee is a 5* add, similar function to Eye Of Crom at Gelebron raid. Banshee’s Lament - Damage over time spell, heralding the death of her victim. 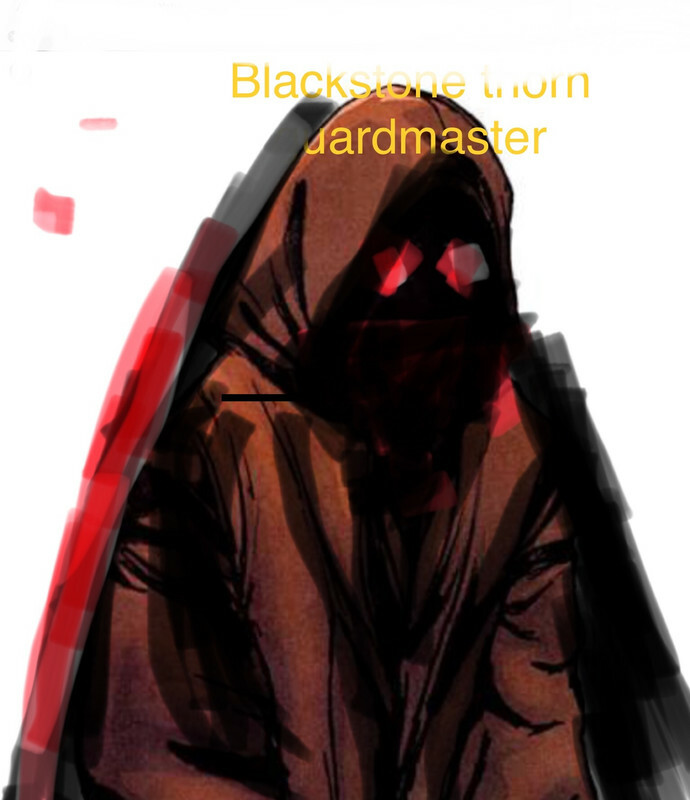 Chooses one member of party with aggro, cannot be cancelled. Keening Wail - the banshee unleashes a soul chilling wail, stunning all heroes in the immediate area. Death Rattle - Powerful single-target 3k cold damage physical attack. In sleepy Highshore Village lived a beautiful songstress named Caoineadh O’Brien who was known for her ethereal voice and flowing red hair. 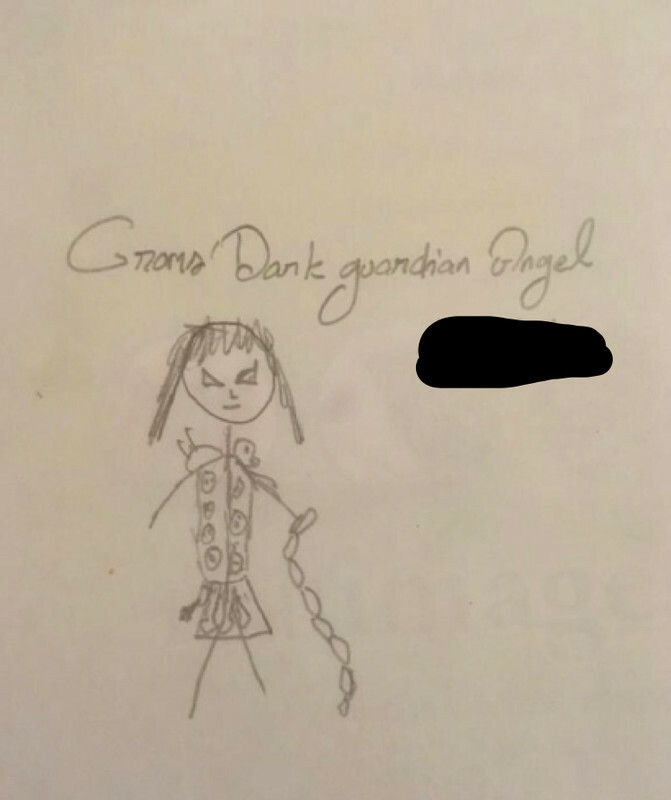 One day, Caoineadh received a letter from a far away Lord named Crom. The letter stated that Crom was hosting a festival to celebrate the opening of the gardens of his palace, Rath Parras, and contained an invitation for Caoineadh to sing at the festival. 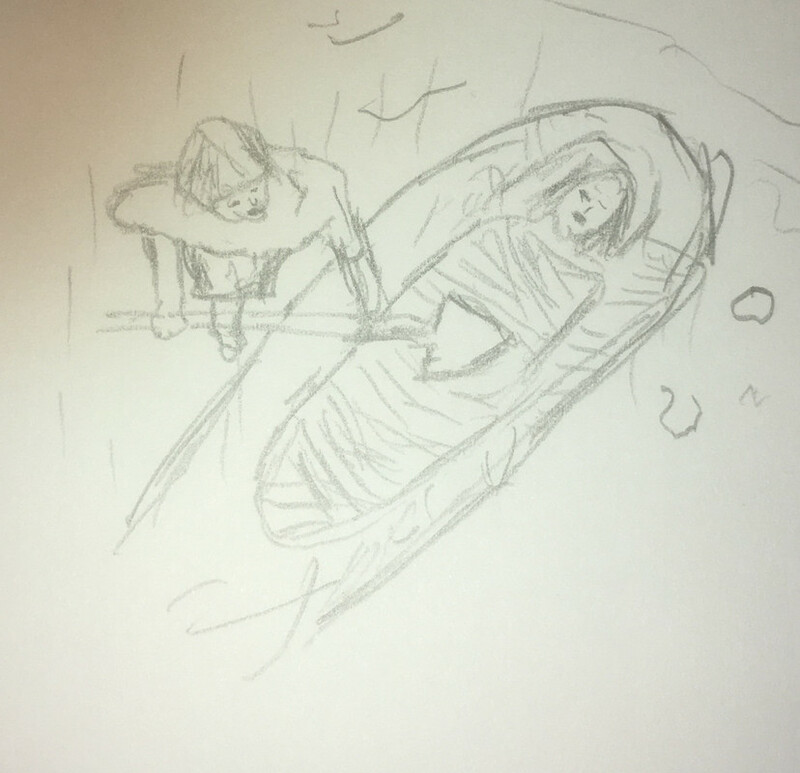 Honored by the request, and unaware of Crom’s reputation as a force of evil, Caoineadh set off on her long journey across Dal Riata. On arrival at the Palace Gates, Caoineadh was met by a member of the Blackstone Cabal, who offered her a glass of wine. Thirsty from her trip, she gladly took the wine and swigged it down. Unfortunately for Caoineadh, the wine was tainted by Crom’s eldritch influence. 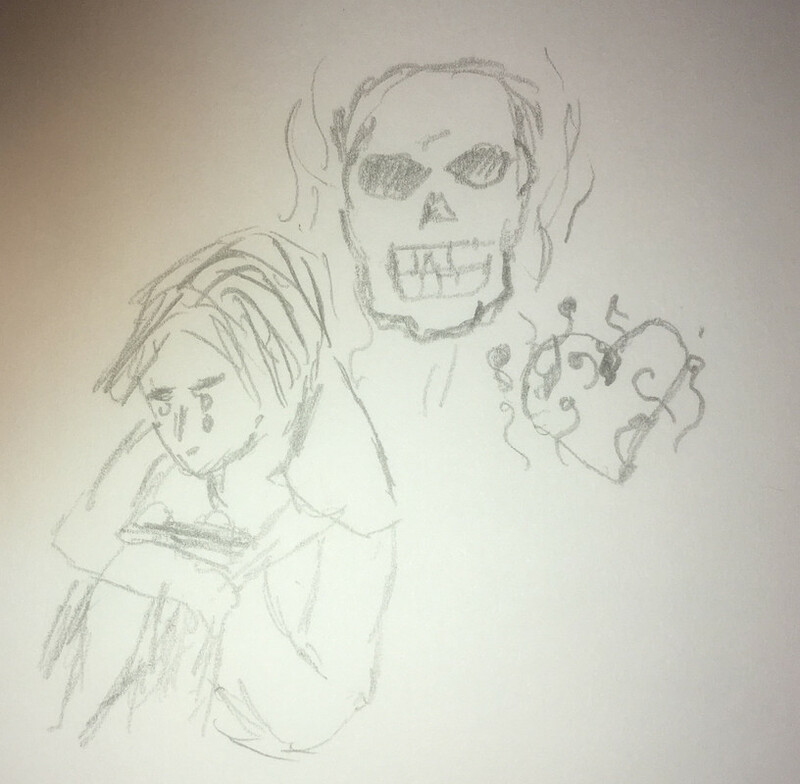 As her alabaster skin turned grey-green, her eyes blood red, and an uncontrollable soul chilling wail emitted from her mouth, she realized she had been tricked. She was not here to sing for a Lord’s celebration; she was condemned to spend eternity as a howling banshee, protecting Crom from valiant trespassers seeking to return Dal Riata to peace. In mythology: the Banshee is a creature from Celtic Mythology, whose scream is said to herald death. Her song is also known as ‘keening’. In the 8th century, ‘keeners’ were women who sang a song to lament a persons death. As they were paid in alcohol, they were considered sinners, and condemned to punishment by becoming banshees. 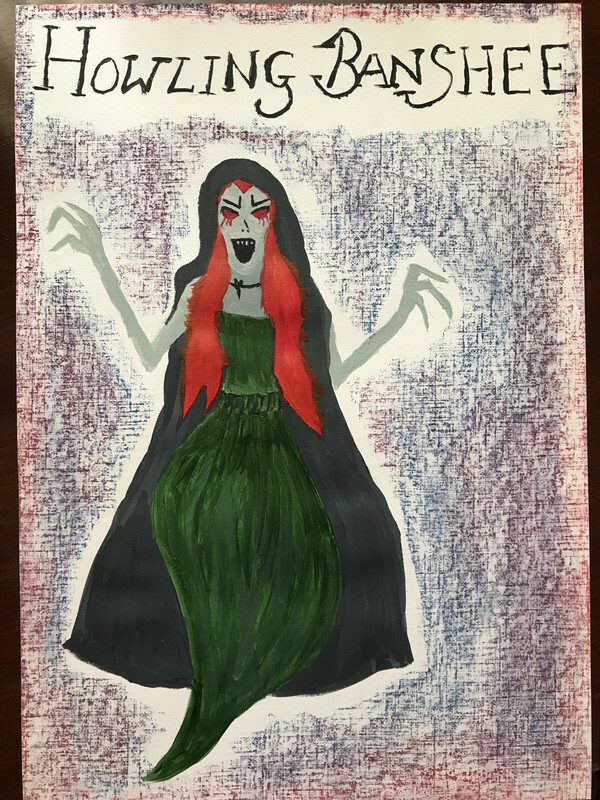 The banshee’s mouth is always open as she emits her blood-curdling scream, and her eyes are said to always be red as they are inflamed from constant weeping. This is my foe. He has whip and armor. He strogn. Story:The brave heroes were assembling in front of the fortress bridge “Attack!”shouted Elyr,the greatest ranger.immediately he bridge guards were struck by a rain of arrows,each burning with n inferno!”HALT”screamed the sentinel ,who was then swarmed by bees who stung him over and over till he jumped into the river.after much rather ferocious fighting the heroes slew tinneas,master of the blackthorns,but a shard of his staff containing all his remaining power pierced through Elyr s godly Armor instantly causing tinneas’ chaos powers to rush into Elyr and tinneas begins to reform on his body in a much fiercer form with wings stronger than even the Mighty Mordris,and horns way stronger than the swamp lord.after a few days of blasting stray people and creating more spirits ,he casts a spell to strengthen one of the blackstones which goes wrong and blasts open a way into the corrupted gardens!there he ventured around and slew the most powerful creatures there:archlich thanasis and high warlord auraxis and blames the other faction for it,making the war worse.then a surge of croms power escapes and it has been absorbed by the plants but one absorbed almost all of the chaos energy making it extremely ravenous:Bloodthorn!Elyr senses this power and seeks it.but it is too much ,he consumes it and becomes the guard master of bloodthorn! Poison:random green spots form randomly 3m wide and become bigger if people are caught in it(dead or alive) does lot of poison dmg inside circle.they fuse and form a circle 2.5x bigger than the bigger one. Thorns guard:spawns random 1* to 4* lv 220 plants or blackstone thorn guards. To staff, is there any more point doing this challange? Will prizes and everything still be awarded and will this event continue as normal? Ive got an entry on the way was just asking wether there is a point in it anymore. Thread has been cleaned up. Please refrain from personal attacks and naming/shaming. Thanks.